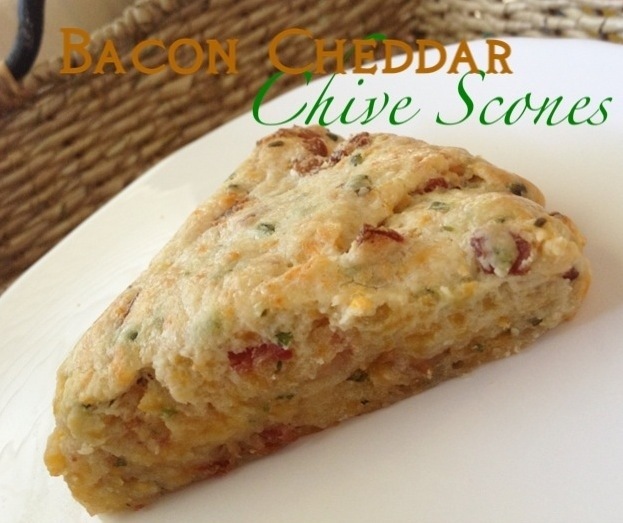 Any recipe that includes bacon and cheddar in the title is more than likely going to get my attention. When this one from King Arthur Flours first caught my eye, I knew I would be making it as soon as possible. It wasn’t too difficult a recipe but there was the extra step of making the bacon beforehand. However, taking that delicious first bite made that extra bit of work worth it. These made for a nice late afternoon treat for the whole family. 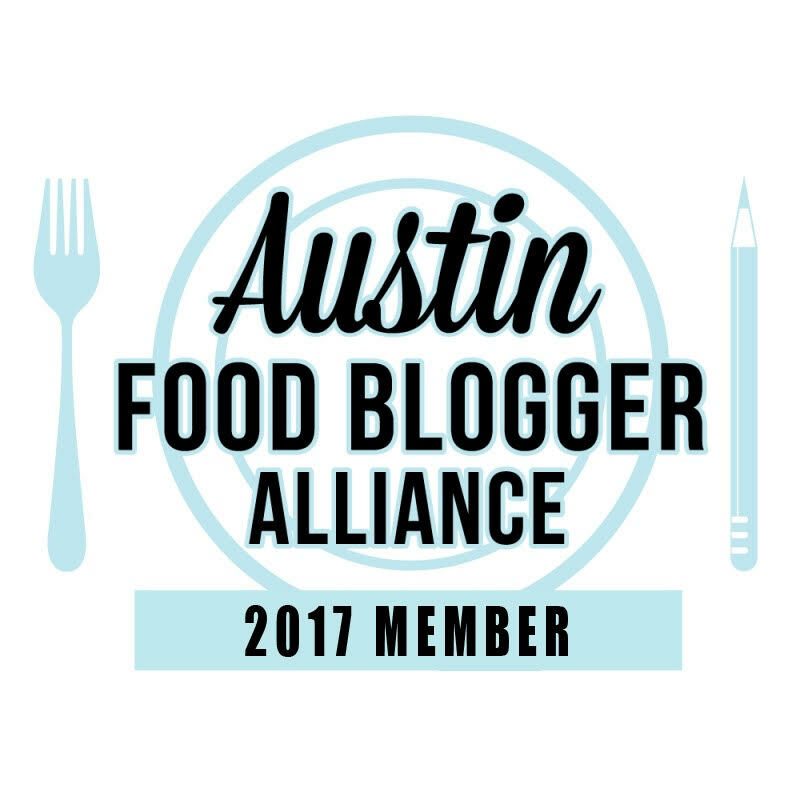 In a large bowl, whisk together flour, salt, baking powder, and sugar. Add butter to dry ingredients and work into the flour until the mixture is unevenly crumbly. Some of the butter should remain in larger pieces. 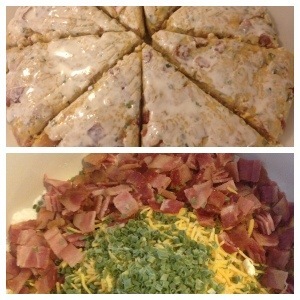 Mix in the cheese, chives, and bacon and stir until evenly distributed. Slowly add in ¾ cup of the cream, stirring to combine. If the dough remains crumbly or won’t hold together add cream until the dough comes together. Transfer the dough to a well-floured work surface. Pat dough into a smooth 7″ disk about ¾” thick. Transfer the disk to the parchment covered baking sheet. Cut the disk into 8 wedges, spreading the wedges apart a bit on the pan. Brush the scones with some cream. Bake the scones for 22 to 24 minutes or until they are golden brown. Remove from the oven and allow to cool right on the pan. Serve warm or at room temperature. 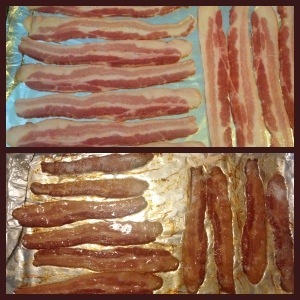 Note: I made the bacon using a tip from Pinterest – place bacon on a foil lined cookie sheet then place in oven. Turn on oven to 375 and cook for 20 minutes. Turn over and cook additional 5-10 minutes. Drain on paper towels.